London’s Black Panther movement has long been overlooked, left in the shadow of the American movement, but Idris Elba stars in a six-part series starting on Thursday basing the struggle firmly in our capital. The Sky Atlantic show was written by John Ridley – also behind 12 Years a Slave – who brought casts of up to 450 into London’s streets in huge protest scenes. Take a look at the trailer here. Frieda Pinto and Babou Ceesay also lead the cast as lovers who, in the early 70s, are swept up in activism against a racist police force. Elba plays a political prisoner, dedicated to a more pacifist approach. Although Ridley’s original idea for the show was set in San Francisco, he soon found that in fact there was an untold London story to pursue. Script editor Anna Ssemuyaba, with the Fifty Fathoms production, explains, “John Ridley’s research was meticulous. He spent months talking to London black panthers including Darcus Howe, Farrukh Dhondy, Neil Kenlock and Leila Howe, and brought them right in to the process as script advisors. They understood that whilst the characters in Guerrilla are fictional, the world John’s created is wholly real – and they were integral in bringing this story to life. “The production designer Paul Cross referred to photographs Neil Kenlock took at the time to recreate the look with painstaking care – right down creating accurate labels for the beer bottles. The art department completely took over the streets ahead of filming. The shoot across Islington’s Mountgrove, Herrick, Wyatt and Canning Roads from August 14 to 17 was the production’s largest – with cast and crew of 450. When the production began consulting with residents, local youth Harri Iolo Jones saw his opportunity. He’d been hoping to get a break in the film business, and came right out asking for a job as a runner or marshall. The production said yes. You can see him talking about the experience here, here, and here. Harri says, “Knowing this place it makes it even more interesting seeing it change… the street is completely transformed… they’ve spared no expense. The filmmakers also made a donation to the Highbury Roundhouse by way of thanks to local people. At the Candid Arts Centre, on Torrens Street in Islington, a character leaving the club is attacked. Islington’s Sobell Leisure Centre plays a prison. And at the Mountgrove Garage at Finsbury Park police arrive, looking for a stolen car. Lewisham also saw some of the most important scenes, with Goddard’s Pie Shop on Deptford High Street hosting a meeting of the underground cell. On Deptford High Street three policemen slap and beat the stars with truncheons. On Landmann Way a stolen car is dumped and a kidnapped character begs for his life. And scenes of a billiard hall were filmed in Brockley Road. The production made a donation a donation to the Lewisham and Greenwich NHS Trust to thank locals. 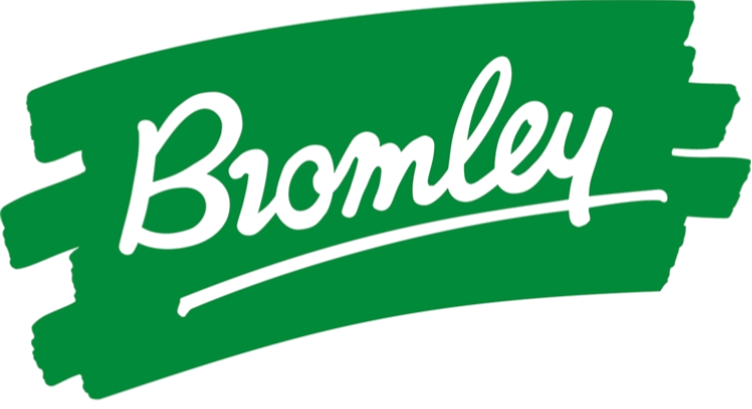 And the production asked Brockley Road residents association which charities it might make a donation to on their behalf. As one resident has cancer, Macmillan Cancer Care was nominated, along with a local church, Go Film It and WIL Uganda. A peaceful protest is held outside Haringey’s Old Hornsey Town Hall. In Camden’s Bedford Square, a woman approaches number 46 with a gun. In Red Lion Square, a car drives wrong way down Old North Street and stops at the junction with Red Lion Square. Here, the filmmakers generously donated to Red Lion Square Tenants and Residents Association, and to Friends of Red Lion Square. There’s a scene in Hatton Garden’s Ye Olde Mitre pub. On Warren Street we see a conversation in a bookshop. And on Camden’s Grafton Mews, two characters hotwire a car. On Great Russell Street, the production used the Congress House as a 1970s airline office, where a character fires a semi automatic weapon into the ceiling before leaving and running down Dyott street where she is surrounded by armed police. After this shoot, the production made a donation to the South Bloomsbury Tenants and Residents Association. Lambeth streets around Atlantic Road, Padfield Road and Coldharbour Lane also feature.